Let the most important women of our lives feel more relaxed on Mother's Day by giving them UNIQLO's LifeWear products. 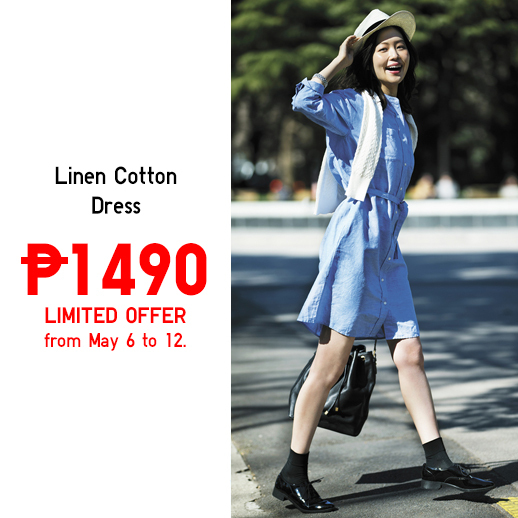 UNIQLO's product line consists of stylish and comfortable blouses, dresses and shorts. 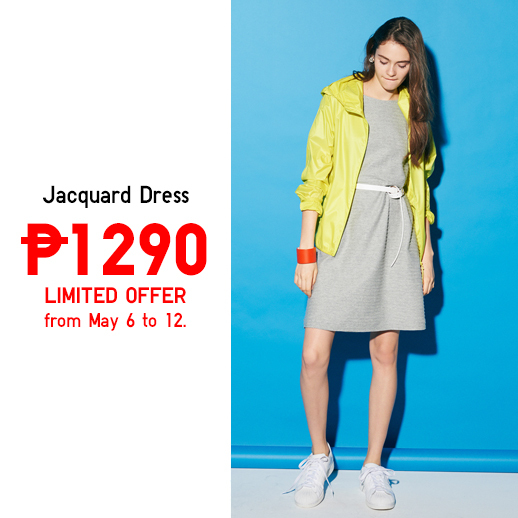 These pieces are perfectly engineered and designed for Philippines' summer heat. 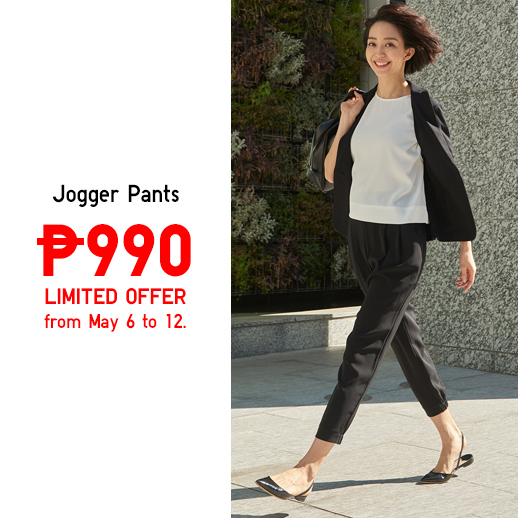 Give Mothers The Comfort They Deserve With UNIQLO LifeWear. 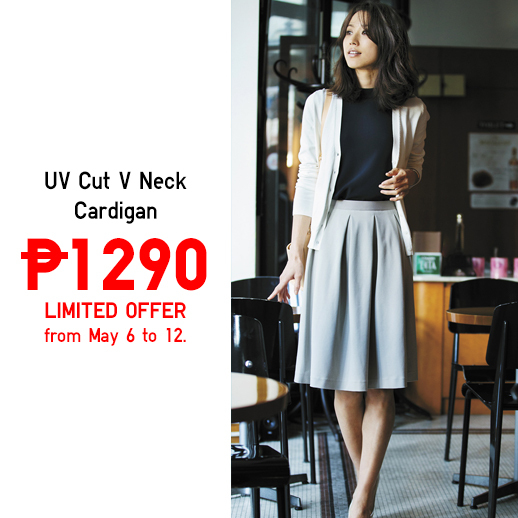 UNIQLO’s UV Cut Cardigan protects the skin with its high UPF rating. 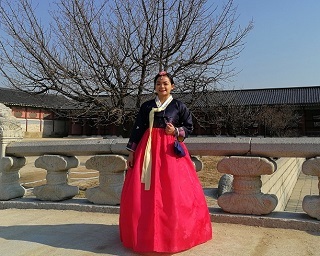 It is best worn over AIRism Sleeveless top that features smooth micro fiber with odor-neutralizing and quick-drying properties.